Wholesale pricing for awning and shade resellers. To learn more about our wholesale pricing or signing up to be a reseller, call 602-254-8500 or fill out the short form below and someone from the office will contact you. Thank you for your interest in becoming a reseller with American Homesteader Awning and Shade. We look forward to working with you. Contact us today about becoming a reseller. How often do you purchase Awning & Shade products? 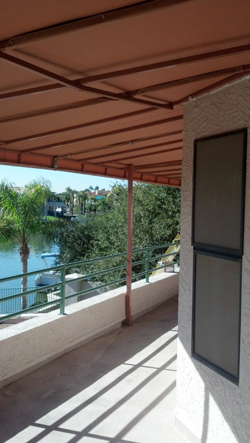 We are your Phoenix AZ window and entrance shade structure manufacturer, reseller, sales & installation specialist of custom-made awnings, roll curtains, window and entrance canopies, and shade structures. Custom awnings and shade structures for Phoenix metro, Scottsdale, Surprise, Cavecreek, Carefree, New River, Anthem, Peoria, Sun Cities and Avondale Arizona!